Add a poem to the back? 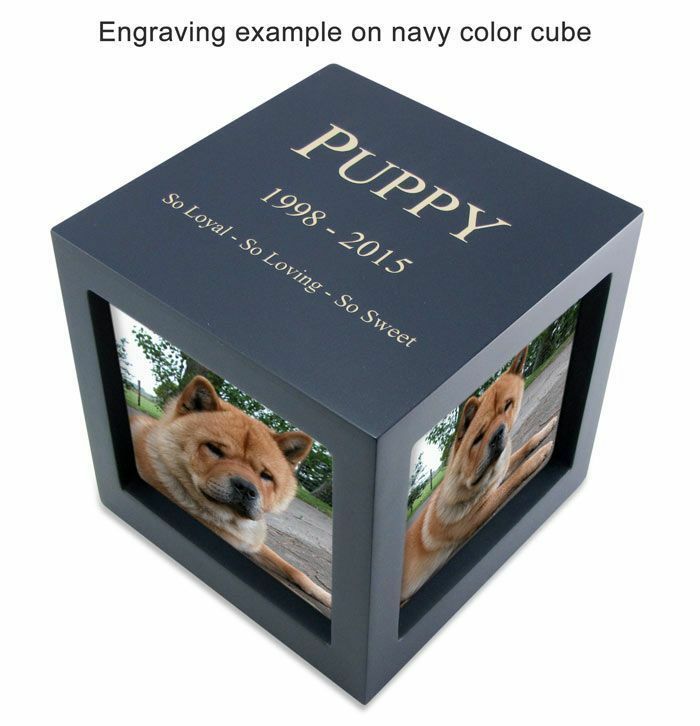 Our Small Rotating Photo Cube Pet Cremation Urn - 3 Color Choices is a beautiful and personal way to remember a beloved pet. 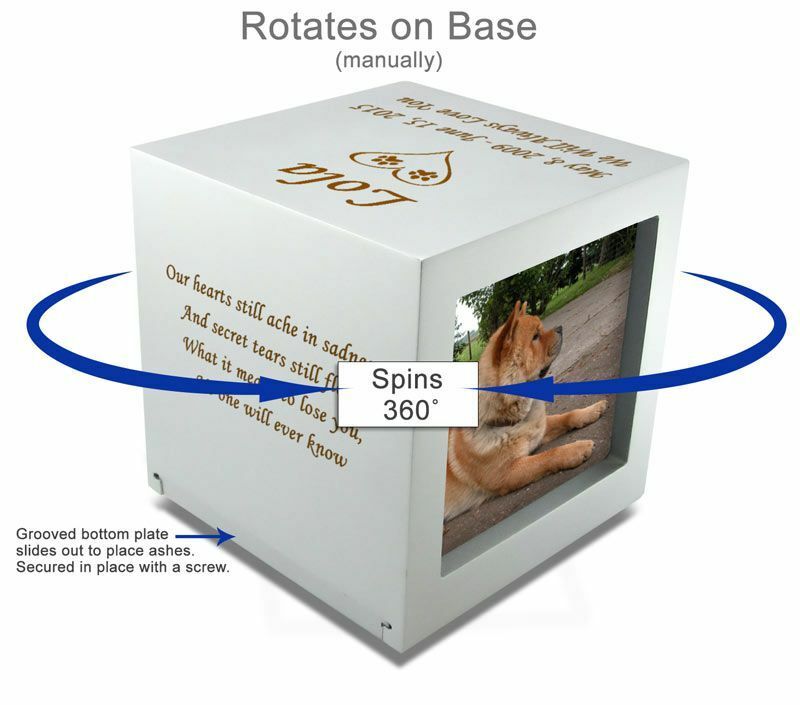 Holds three of your favorite photos and rotates 360 degrees (manually). 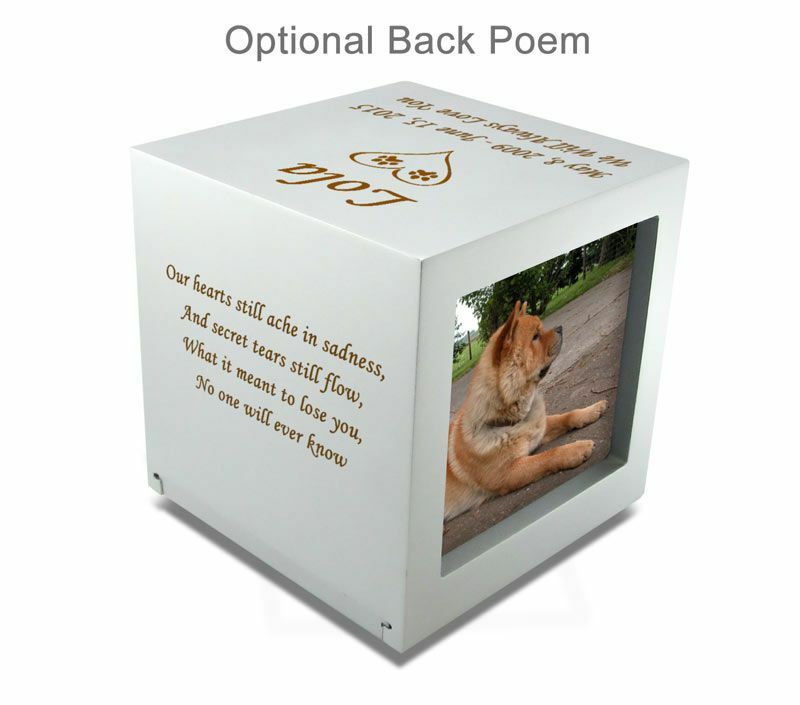 Our engraver can also personalize the urn for you with the text of your choice on the top and an optional poem on the back. These economical MDF (Medium-density fiberboard) wood urns are an engineered wood product made by combining wood fibers with a resin binder. They have a beautiful enamel finish. 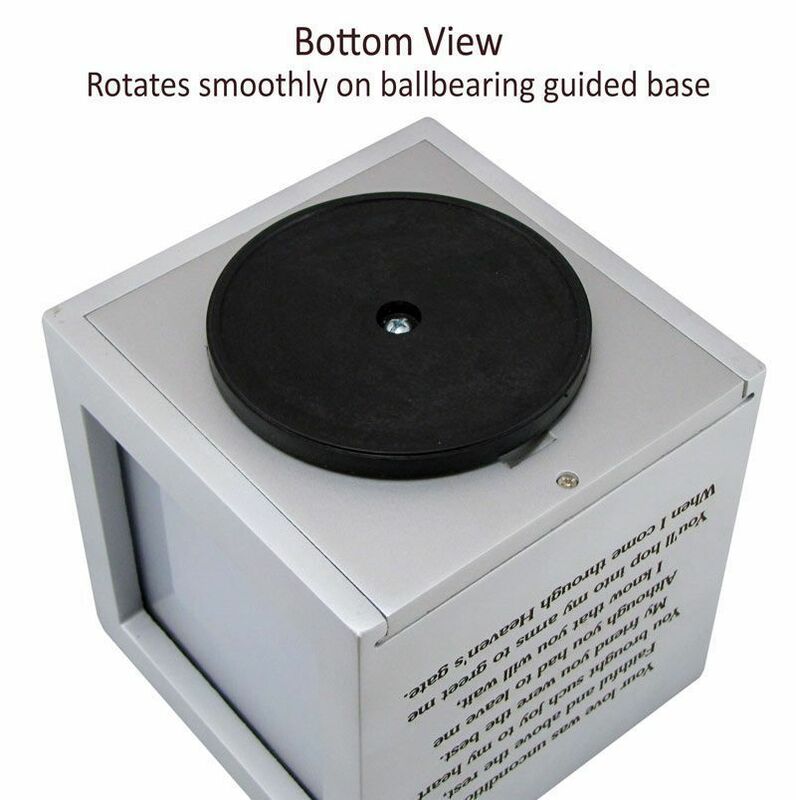 Dimensions: 4.2" x 4.2" x 4.9"
Please Note: Engraving adds 2-3 business days to the shipping date of this item. Very satisfied with the quality and the engraving was perfect. Very happy with the cube and can't wait to get pictures printed. The engraving is my favorite part of the it, it's done very well and looks amazing on the top. 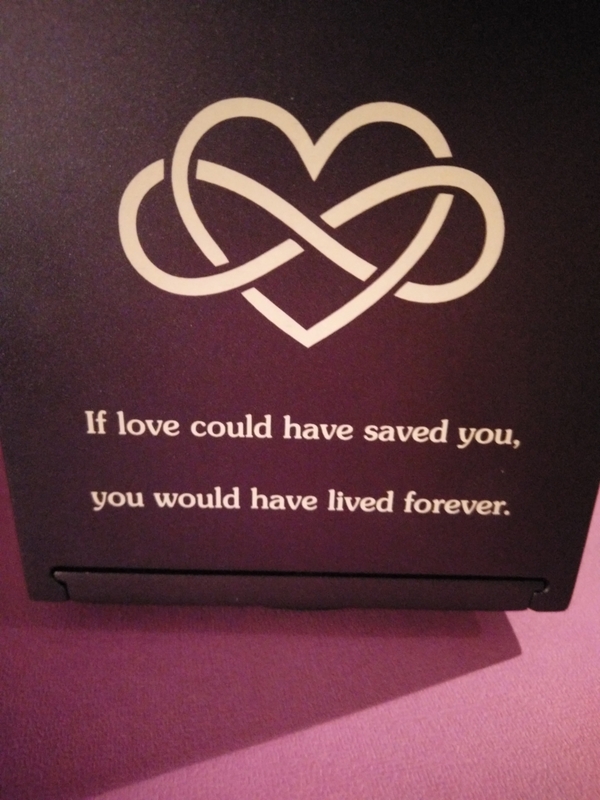 After looking at countless urns and crying an endless amount of tears I found this one! The fact that I could customize it and add pictures caught my attention immediately. It was on the pricey side since I'm in Canada but I'm very happy with my choice. It's the perfect resting place for my Mitsy. The only issue with it is that the small wording on top could be a little lighter so it more visible, but it's still very readable. ConsTop scripted letters could have been a little clearer. Shipping was very expensive. When I was searching for the final resting place for my Kitty, as soon as I saw this urn, I knew it what the right one. 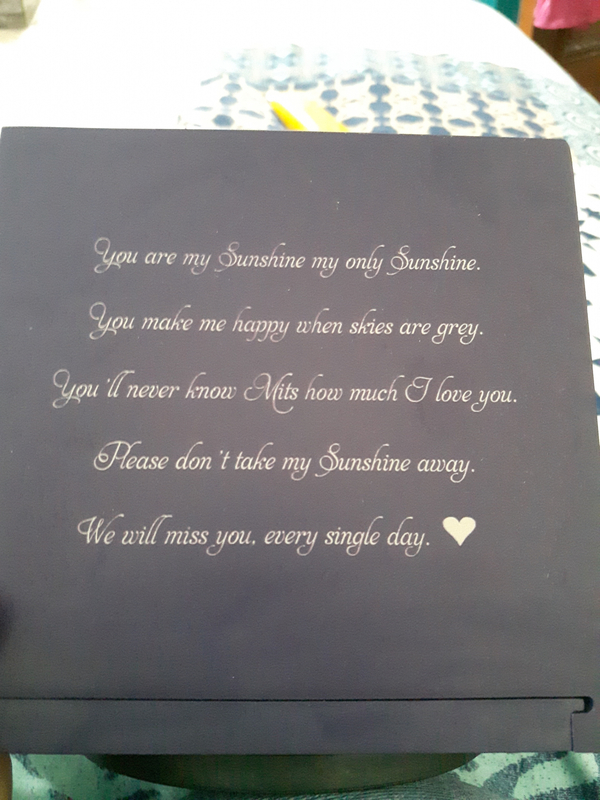 To be able to have her name and years engraved, have pictures surrounding her, and being able to customize additional engraving... it has helped me feel much more at peace knowing that I was able to provide her a very memorable place to be. Thank you so much for that. Chose the medium purple option for my beloved cat, Tink. I chose a size up after reading other reviews and am glad I did. When he passed he weighed roughly 7 pounds and the ashes in the velvet bag I also bought through this site barely fit, but they did. The engraving is beautiful, and the text color on the purple urn is more silvery/white which I was glad about. It is easy to assemble. The photo slots are easy to use and it's so nice having pictures of your loved one on it. The customer service was amazing, and they worked with me on getting everything perfect before approval and engraving began. Super fast shipping!! 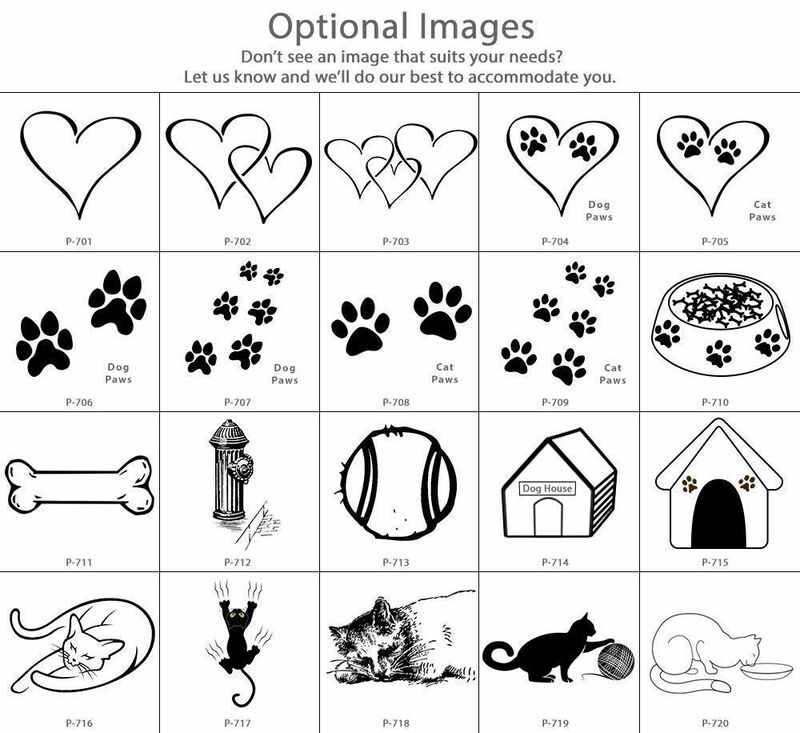 Will recommend this site to all of my family and friends who need the perfect final resting place for a loved pet. 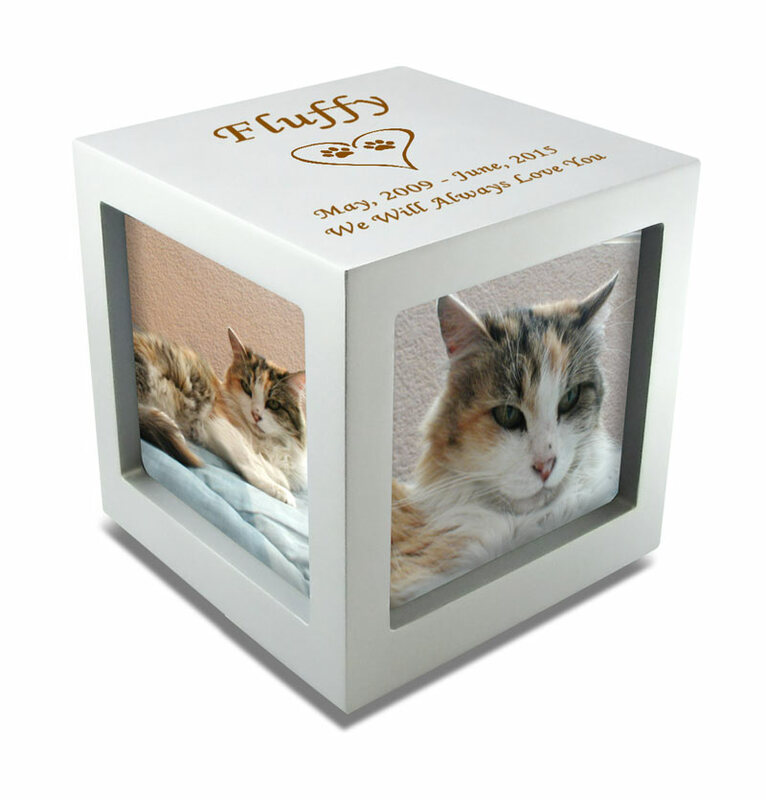 The urn for my cat, Sweet Happy Jack, is perfect! Thank you so much! 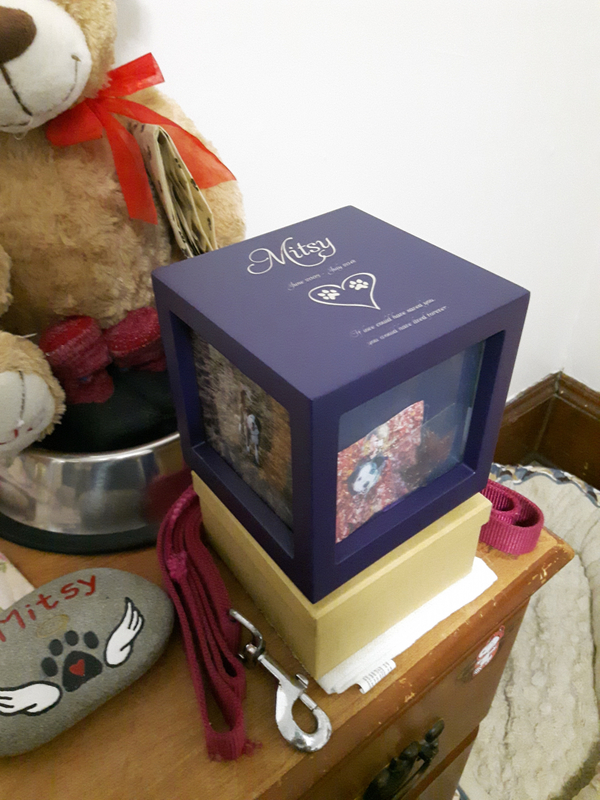 Purchased the urn for my sister's beloved dog! The engraving was beautiful. And my sister truly loved the urn to memorialize her best friend! 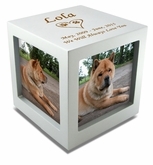 This rotating photo cube makes for a beautiful pet urn allowing us to display 2 photos and our dog's paw print. As hard as losing a pet is, this urn acts as a reminder of the love we shared. Definitely worth the cost and knowing it can be customized with photos of your choice is a big selling point. The urn is beautiful and well made. 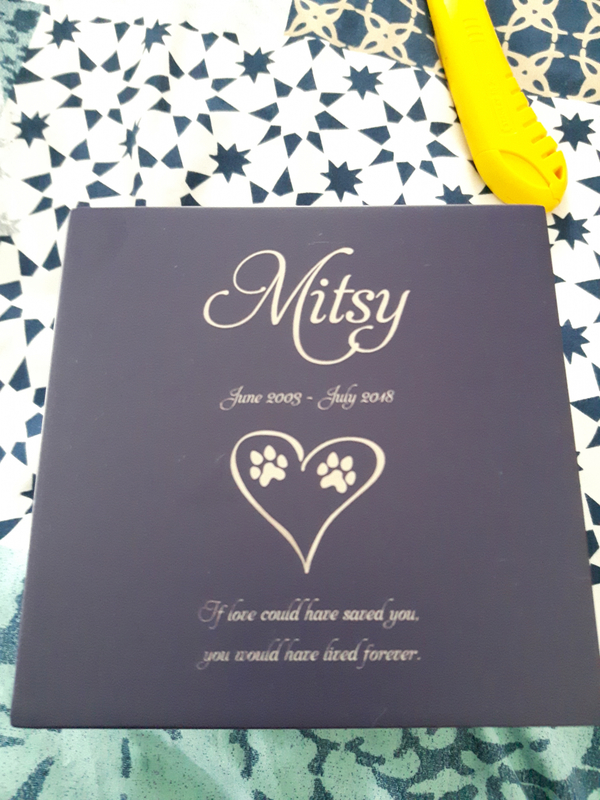 It is a perfect way to remember my dog. I got the purple box and it was such a beautiful purple color. Prettier than the picture shows. And the engravings were so precise! It was just overall overwhelmingly perfect! ConsI'm just trying to find a perfect size picture for it. And that's my fault that I don't have a picture. They did everything perfect! I was pleased with the quality. This urn was exactly what I was looking for, for my Lil Man. I needed something I could personalize with words of my own and not be so limited in the number of letters I could use. I also wanted something to put pictures in so that I could switch then out as I wished. The urn is good quality. 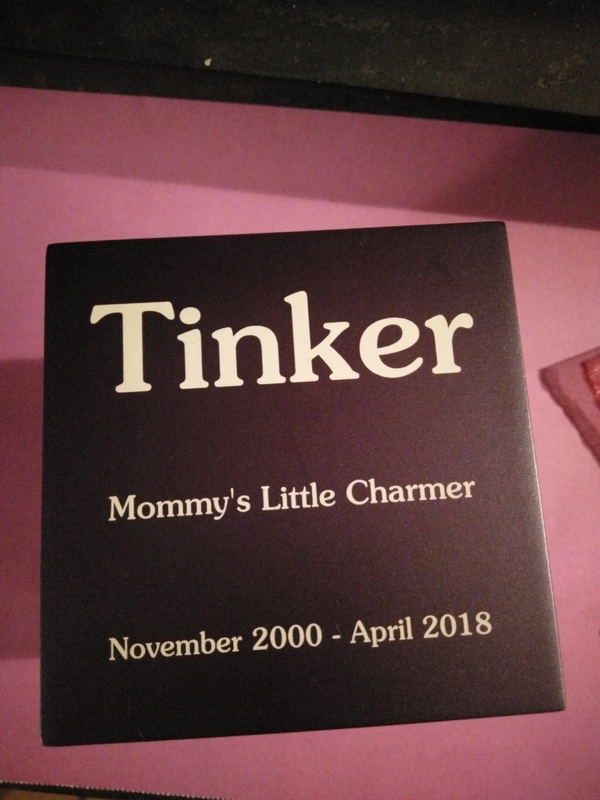 My Lil Man's ashes fit perfectly inside (he was 15lbs). 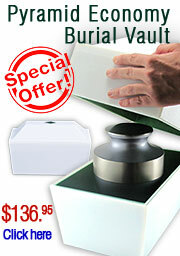 Compared to other urns that I was considering, the price could not be beat. Bought the large one in order to insert larger photographs of my loving boy. It's just right for my little guy. It is small, as described. Tight fit for his ashes in the velvet bag. He weighed about 8-10 pounds. 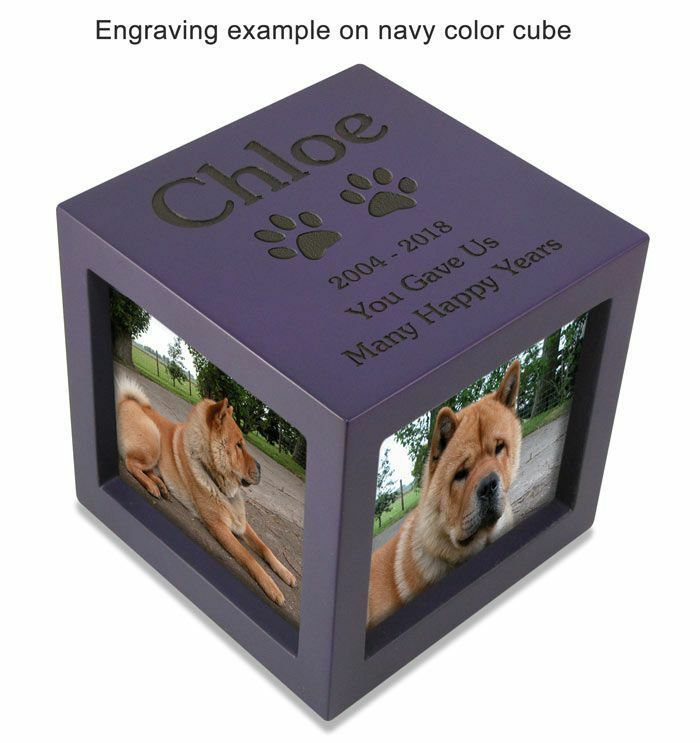 We were very pleased with the urn for our sweet Chloe. The engraving was perfect!!! I am very pleased with the urn and the customer service! ConsThe only thing I would say is the description says up to 25 pounds. My cat was 16 pounds & her remains just fit. Well made and great communication. Quick process! 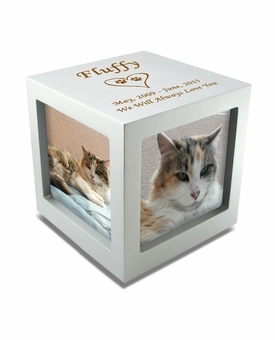 Urn fit our desire to keep our beloved pet safe and have the picture options to see her as well. The engraving came out wonderful. We are very happy. Pros We purchased an urn big enough to put her in with a few small items. 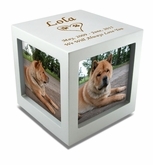 This is a great urn and a great idea with all the photos that can be added. Mainely Urns has great customer service and I would definitely order again (if needed). ProsBeautiful colors and great choices for engraving. Peanut appears to be very happy in his fur-ever home! Engraving was perfect, I was kept informed of its pending arrival and it couldn't be a more perfect way to honor my Babyface's memory. I think the description should be updated to be clear of the text/engraving color. Merchant Response:Good feedback. We will update the photos online. Thank you. We were very pleased with the urn. 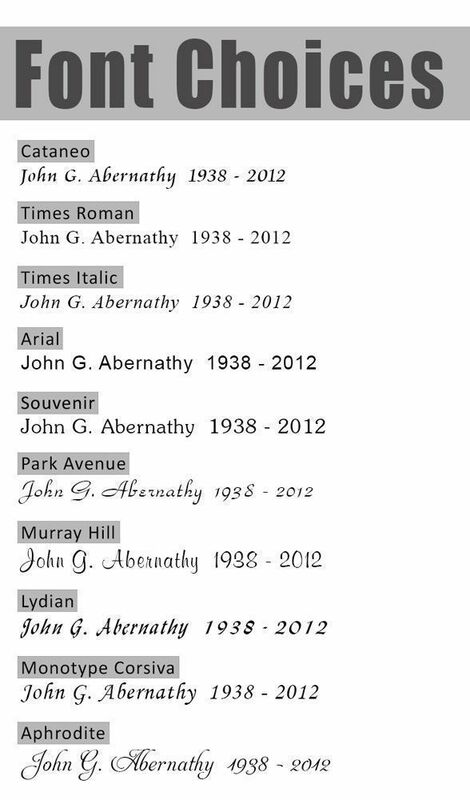 We received a proof of the engraving layout prior to the making of the urn, so this was very helpful. Very pleased with the entire experience. Thank you!!! Honestly I was worried about it looking a little cheap but was pleasantly surprised. It's beautiful and definitely helped me to feel a little better because my baby had a beautiful final resting place. Though as a note, the small is SMALL inside. They aren't joking. He was only a 5lb dog so there wasn't a whole lot left but it barely fit in the box. So if you're questioning wether your baby will fit, I suggest ordering a size bigger than you think. It'll be worth it. Merchant Response:Thank you for your review. The inside volume of this urn is 25 cubic inches. The craftsmanship of this product is beautiful and I know my baby boy is comfortable in there. It is amazing and definitely a great way to show off my boy even after he is not here in the physical world. I love it, thank you all so much. Not only was this product perfectly crafted...customer service was on point too. Definitely worth the money! It was the right size and showcases my dog's pictures. Well made. They're both absolutely perfect! I can't thank you enough! I ordered 2 different size urn and like them both.